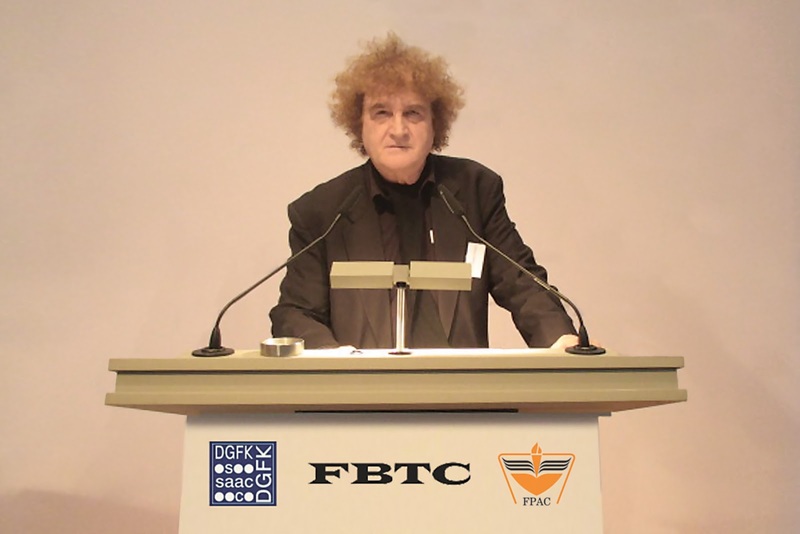 Once again, it's time for the users of the FPAC to inform about their activities. 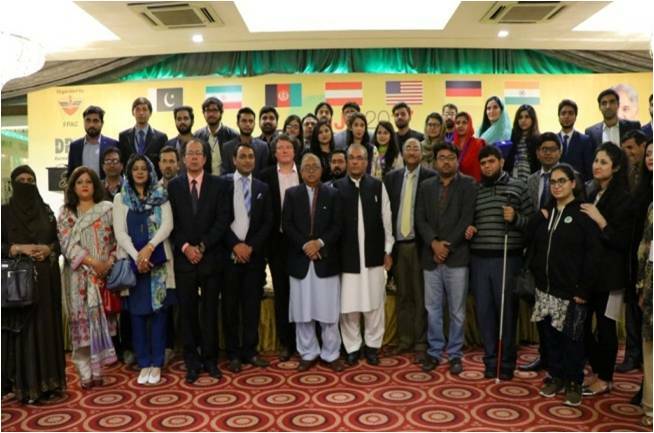 This consists of taking care of young academics, especially in the area of language training, - and study visits inside the country, as well as abroad. During study visits inside the country, the visits of the AFA (NGO) to TGD are particularly noteworthy, as well as the project support provided by the annual prize for PCH, while at the same time teaching the students about life in the rural areas. The excursions abroad are intended to draw the academic youth to the other cultures and provide exposure, thereby also to deepen the understanding of their own experiences. Another activity is the special contact with other projects - here the SRF of the FPAC pdp is an important help with extensive contacts in Cameroon, Colombia, Iceland, among others. Media students have for some time enjoyed the privilege of visits to media and journalistic bodies in Central Europe, because the FPAC has many years of experience in arranging such visits of media students to Germany and training sessions at the Institute of Journalism. 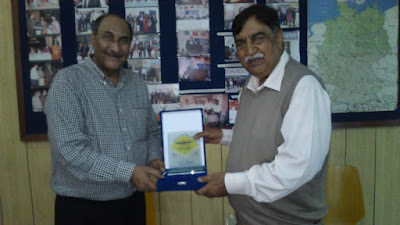 The special contribution of FPAC towards professional training of young journalists in the country is reflected in the establishment of Institute of Journalism on 20th March 2019 at the Falettis Hotel in Lahore. 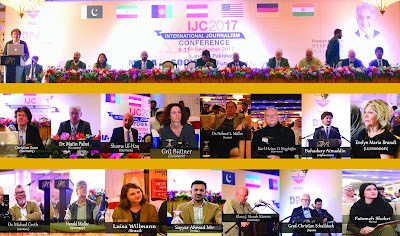 Mr. Aamir Rafique, Secretary General of FPAC is also the chief executive of the Institute of Journalism, which is also supported by the German Press Federation (DPV). The FPAC is also directly and indirectly involved in social media and also uses the medium of the blog, particularly: FBTC, SPARC, SPOCA, SPATH, SPAET, SEMOL, SUTOL with articles from the SRF on various Topics. Communication (exchange and transfer of information) and information (dissemination of knowledge, also their interpretation) are essential for coexistence of people! The matter is so complex that it is a miracle that genuine communication is possible at all! Consider the communication in one language, then we know from our experience what potential of misunderstandings lurks there - and then the acoustic dimension: The sound makes the music! If we then still remember that terms and meanings in one language are often not present or can have completely different meanings in another language, then communication is a miracle at all. Thinking and language expression are conditioned through education and upbringing, - no one is liberated from it. It also means clarifying individually our various prejudices. A professional scribbler, say reporter, constantly dances on the tightrope, which as we know from the experience of life, is a process that can mean enduring disability, exclusion from everyday activities, and so on. If one enjoys extreme liberty of decision making or authority, still; - nothing comes from nothing, the scribbler tries to report neutrally, but is not really independent from results of his work in the information market, as supplier of information and producer of information. The scribbler has to think of his livelihood while reporting neutrally and still taking position on subjects - a magic piece. Tolerance has to be trained, it is more than a challenge even for every single person. In Central Europe, Carl von Ossietzky (publisher of the Weltbuehne, Nobel Prize 1935) and Tucholsky (co-publisher of the Weltbuehne) experienced the "special" significance of writing in the thirties of the last century. At that time, the distribution media were in comparison to the present times of rudimentary nature and the general public was involved only as a reader or listener. In the technologically upgraded and digitized society of today, each one is a sender and at the same time receiver of information. The processing possibilities here hide danger of falsification of facts with a wide distribution in real time. This can for some be pleasing in political and social processes but actually hides unimaginable potential for disruption for most. Some aspects have been outlined and show the difficulties of being active in this area, to act diligently between responsibility and dependence, to function in information circles and communication forces and try not to perish, - an almost inhuman task that at the same time makes it clear how important are training challenges before an Institute of journalism. Herausgeber: Indus-River (Pakistan), Sanaga rive (Kamerun), Rio Magdalena (Kolumbien), Hekla, u.a. 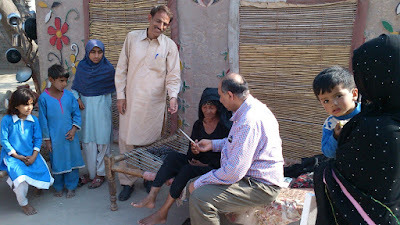 FPAC Secretary General Professor Aamir Rafique handing over the prize money to Bashira-Bibi - the winner of annual Quality of Life Competition. AFA (NGO) holds annual competition for preservation of cultural heritage. Prof Aamir Rafique handing over the IJC 2017 award to the president of the FPAC, Mr S A J Shirazi in a simple but impressive ceremony.